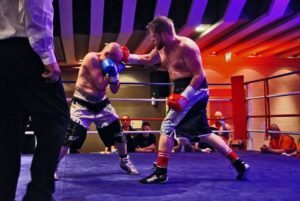 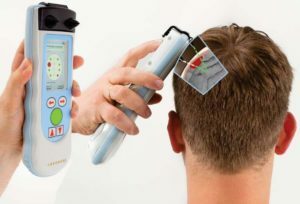 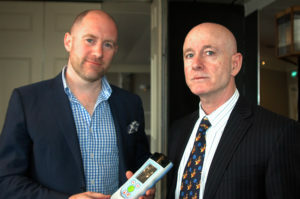 Life Saving Brain Scanners Debut at Exclusive Boxing Event in Malta. 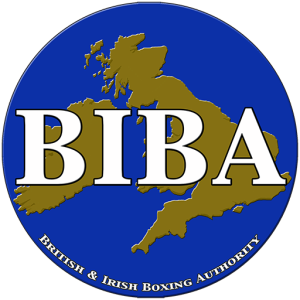 BIBA Appoint Professor M.R. 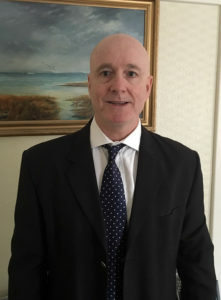 Graham, Ahead of Introduction of Cognitive Testing Procedures in 2017. 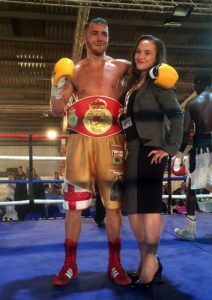 Decastro Stops Tetteh to Secure First Title – Kayes, Becelis, Cairns Impressive in Victory. 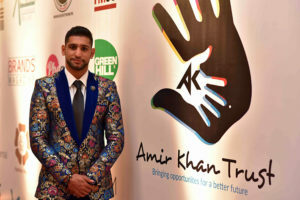 Amir Khan and the BIBA Successfully Launches Pro Boxing In Pakistan – Inaugural Event Featuring British & Irish Boxers Raises 8 Million PKR For Charity.